We Bring Floors Back to Life & Air Back to Breathable! From the grime on your floor to the dust in your vents, get the thorough top-to-bottom clean your property needs. Brand New Carpets? Nope, They Were Just Cleaned by Sano Steam! Our technicians utilize a truck-mounted deep hot water extraction system, the most effective method for removing stains, dirt, and other contaminants from your carpeting. 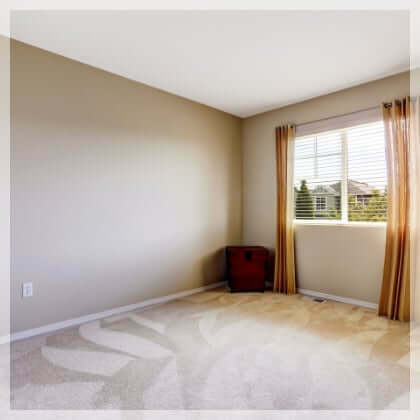 Our advanced system uses the latest deep cleaning methods to extract dirt from deep inside your carpeting, leaving your carpets looking and smelling as fresh as they did the day you bought them. Hot water extraction steam cleaning is a proven, reliable method for all types of carpeting and area rugs. Tired of Grimy Grout and Tile? Get a Gentle & Effective Clean that Can Bring the Beauty Back. At Sano Steam of North Carolina we offer our customers the best and most complete service and optimized quality of our services in the most efficient and professional manner, encouraging all homeowners to evaluate their necessities. Contact us for any kind of service that they may need, we will be more than happy to offer you a competitive quote and do all required services for you in the most efficient way possible. Are You Breathing Harmful Bacteria & Spores? 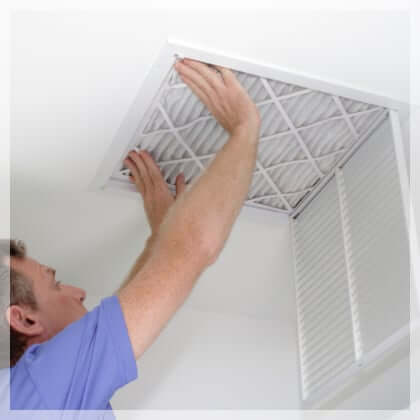 Keep Your Home Healthy with a Complete Vent Cleaning. Not only can excessive dust cause respiratory problems and other health issues, failing to clean your air ducts can also damage your home and equipment. At Sano Steam of North Carolina, we utilize a self-contained industrial High Efficiency Particulate Air (HEPA) vacuum to remove the built-up dust and debris lurking in your air ducts. Has Your Hardwood Seen Better Days? 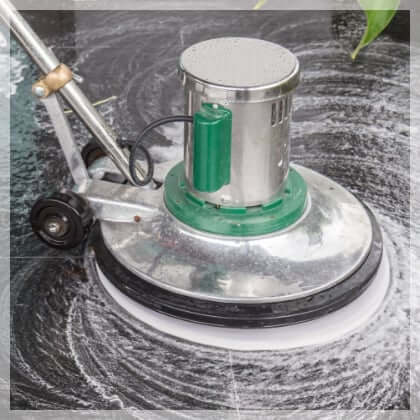 Revive & Preserve Your Floors with Cleaning & Polishing. Don’t sand your wood floors if you don’t have to! Sanding your hardwood floors is expensive and can be messy. 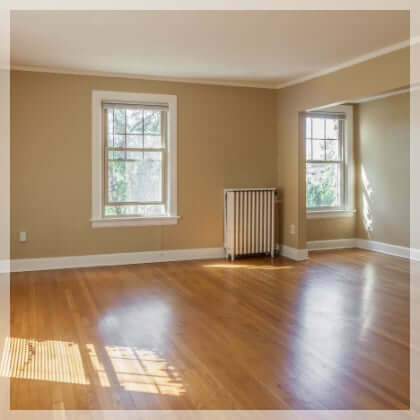 Sano Steam offers sandless deep cleaning, followed by a preservation finish, that will bring back the charm and add years to the life of your hardwood floors without the mess, high-cost and hassle.